Photo Board Backed Envelopes - Strong Hard Backed Envelopes, Ideal For Sending Photographs Through The Post Safely. 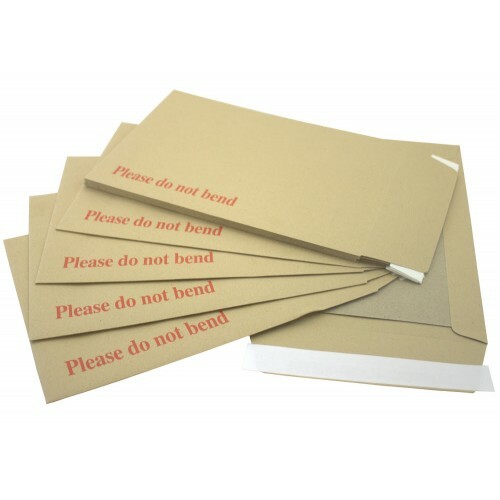 Our range of non-standard sized Hard Backed Envelopes (Heavy Duty DEFENDA Board Backed Envelopes) are perfect for protecting a wide range of items through the postal service, including:- Calendars, Photographs and Award Certificates. 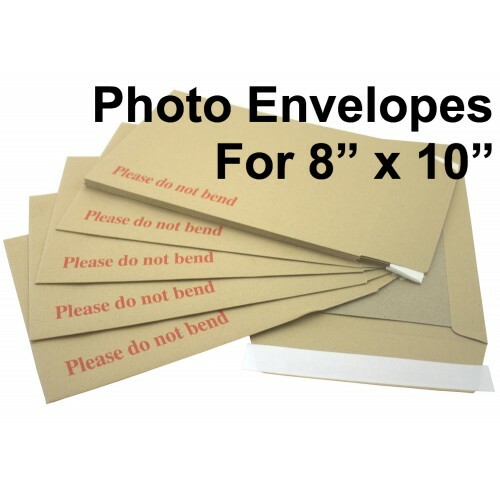 Photograph/Photo Sized Board Backed Envelope Weight - 45.7g approx.